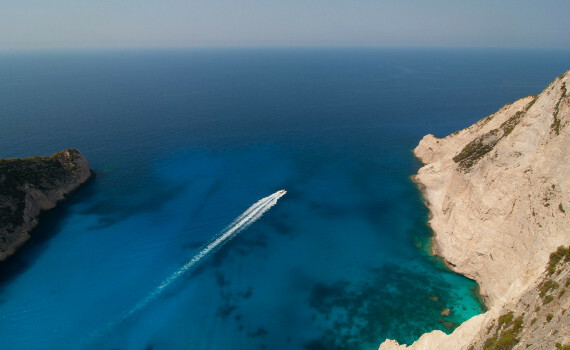 ...and explore all the hidden jewels with our Greece boat charter! The Saronic islands are located near Athens, the capital of Greece, and Piraeus, its port. Due to the rich history of the nearby capital, as well as the beautiful sandy beaches and deserted islets of the gulf, the Saronic is the most important sailing region in Greece. This popular region comprises the islands of Aegina, Hydra, Agistri, Spetses, Salamina, Poros and the small peninsula of Methana. Aegina is a small port with numerous shops and fish restaurants, as well as the temple of Aphaia, one of the better preserved Doric temples in Greece. 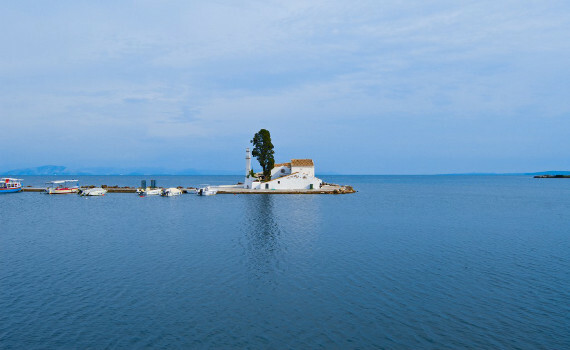 Methana is also a port, famous for its sulphur baths and attractive beaches. When sailing in the Saronic, beware of the meltemi wind. The Sporades are a popular sailing region situated in the north-west Aegean Sea and are known for their beautiful beaches and lush vegetation. 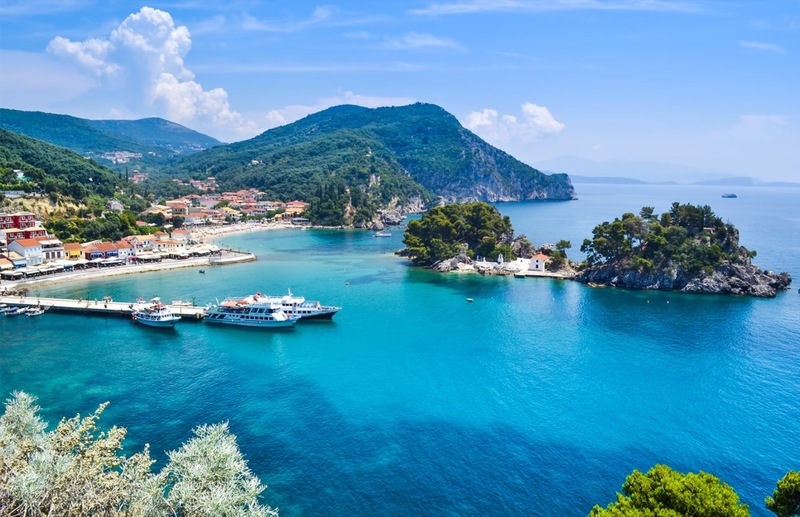 The most popular islands of the region include Alonissos, Skiathos, Skopelos and Skyros. Alonissos is famous for its pine forests and nice sandy beaches. It is home to the Mediterranean Monk Seal, which made the island a protected environment. Skiathos is the most cosmopolitan of the Sporades and has many taverns and bars, together with an active nightlife. Skopelos is a peaceful island perfect for family vacations where you can try the famous cheese pie. Skyros is popular because of its carnival celebration and goat dancers dating back to the cult of Dionysios in ancient Greece. This 2001 Boat of the Year was designed for family cruising and boasts many innovations, as well as much space and light. This fast cruiser strikes a perfect balance between elegance and performance. It has a stylish yet slightly aggressive look. This elegant catamaran is fully equipped for long-distance cruising with its excellent performance and luxurious cabins. 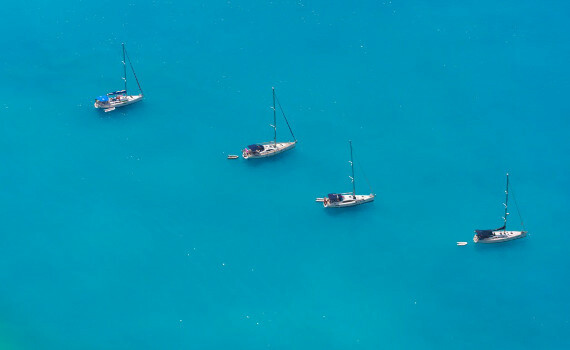 Get additional information on where to sail in Greece on our other pages dealing with Greece charters. Visit A Yacht Charter Athens and discover the beauties of the Greek capital or browse through Yacht Charter Lefkas and find out why Lefkas is one of the top charter destinations in Greece. If you are interested in other sailing regions in the Mediterranean, explore A Yacht Charter Dubrovnik and see what the "Pearl of the Adriatic" has to offer on a sailing vacation or discover the magical Turkish town of Bodrum. If Spain is your preferred destination, explore A Yacht Charter Ibiza and be amazed by this beautiful island.